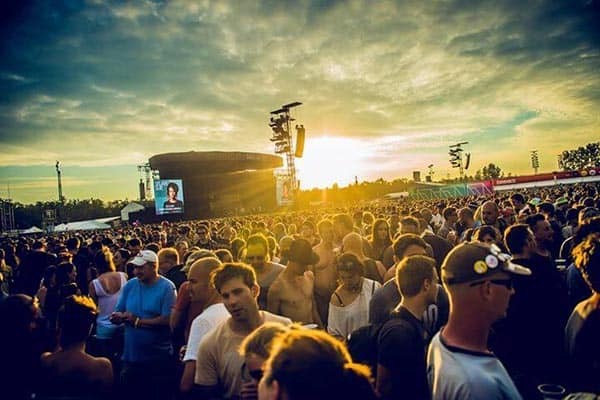 Travel with the Maximal Bustrip Rock Werchter 2019 for a good start of your summer, with nothing but fans. This year again Maximal is the Official Partner of Rock Werchter. We’ll put the beers on ice for you in advance: it is going to be fun-tastic! 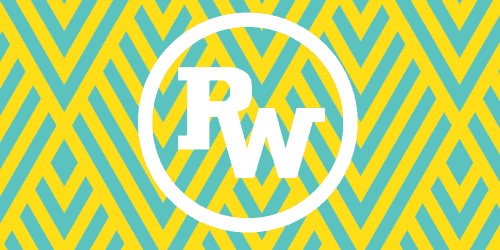 For more Rock Werchter updates and info attend our Facebook event! Four days of high-quality music, is what you can expect from the award-winning Rock Werchter. Together with 150,000 visitors from all over the world you will lack nothing from Belgiums finest festival. This classic festival is not to be missed this year. As the name might suggest, mainly the rock lovers will go crazy during this festival. Yet there are enough DJs, singer songwriters, rappers and all sorts of fun activities. Nice for a change in variety, so it certainly will rock! 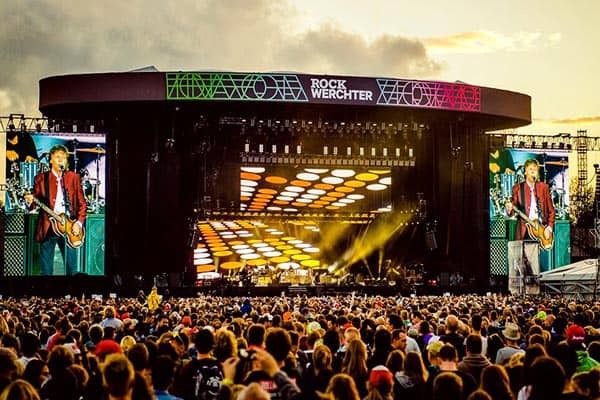 Travel with the Maximal Bustrip Rock Werchter 2019. We provide a safe, comfortable and affordable trip. We leave on time so that we will not miss a moment of the festival. You will meet new festival friends on the road. Cold beers on the house make this trip complete. Hop on! We leave Monday 1 July in the morning and arrive at home on Monday afternoon 1 July. 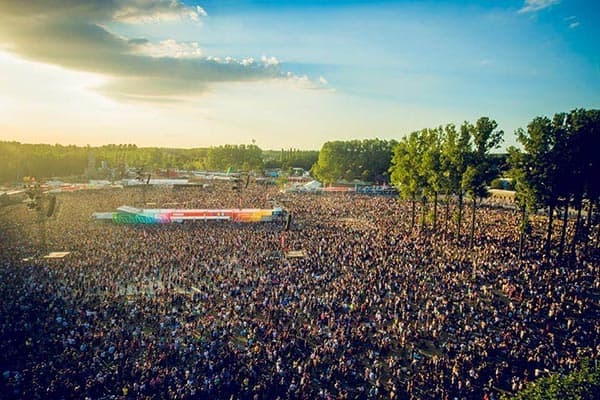 We leave on Thursday 27 June in the morning and arrive at Rock Werchter on Thursday afternoon 27 June.